Hi everyone,just a small bio for you to read. I started broadcasting on the 13th of July 1981,playing an array of Soul,Funk,Jazz Funk,Jazz Fusion. My musical mentors are Robbie Vincent, Greg Edwards,Jeff Young, Dr Bob Jones,Dave Collins,Barrie Stone. 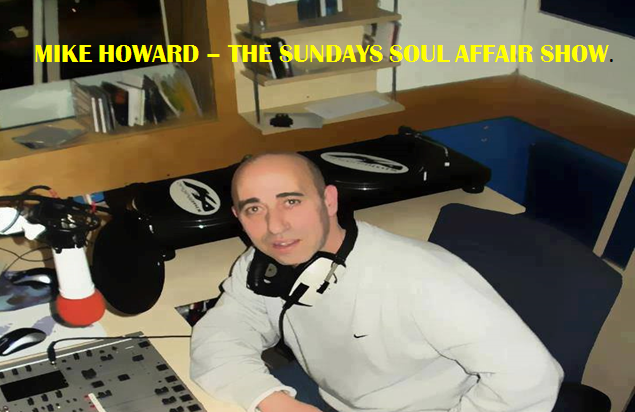 Catch me on your favourite soundfusion radio Sundays from 5.00 – 7.00pm Uk GMT ,where the music is extra tasty and rather soothing too. Smooth Jazz and 21st Century Soul on our musical Menu. Look forward to sharing Sundays together.